Two years of severe drought have hit the farmers very badly and the condition of farmers has been highlighted by the media and in many reports by civil society including Drought 2015-16: Lessons From Desolation. A public interest litigation (PIL) was filed in the supreme court on lapses in the response to the drought and the failure of implementation of many state entitlements including PDS, ICDS and MGNREGA and other food, fodder and water related schemes. Distress in rural areas led to sharp increase in migration being reported from many states. In another PIL in the supreme court on farmers suicides in Gujarat saw the apex court terming farmers suicides as ‘human rights violations’, and expanding the scope of the case and asking the union and state governments to explain “why the government had not yet formulated a national policy to protect the lives of the country’s bread-winners”. 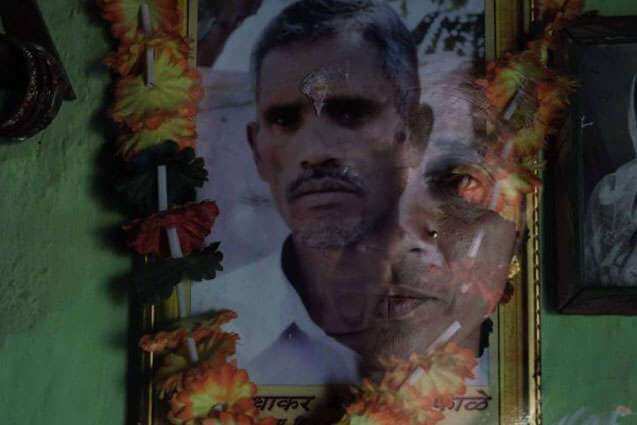 Recent National Crime Records Bureau data show increasing numbers of farmers’ suicides reaching a staggering 3.21 lakhs – a tragic indicator of the plight of the farmers. Without significantly increasing prices and ensuring markets for agricultural produce, it is impossible to rescue the farmers from the crisis they face. The Budget 2017-18 does not promise increasing MSP nor does it speak about any other compensation mechanism for losses incurred by the farmers due to depressed prices. The price stabilization fund has been removed from the budget. The popular sentiment in favour of price compensation can be seen in the Krishi Budget presented by the Kisan Sansad organized at Jantar Mantar parallel to the Budget speech. 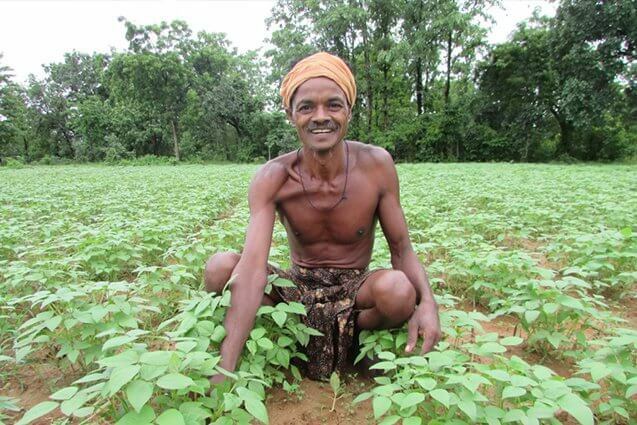 The Krishi Budget proposed Rs 1,00,000 crore fund for ensuring Remunerative and Universal Price Yield Assurance (RUPYA) – a price compensation scheme. The Pradhan Mantri Fasal Bima Yojana (PMFBY), the flagship programme of the MoA has been allocated with Rs.9000 crores. This appears a significant increase when compared with the budget estimates of 2016-17, which was Rs. 5,500 crore. However, the revised estimates of 2016-17 budget shows much higher amounts — Rs.13,240 crore. The 2016-17 revised estimates better represent the real requirement to cover the number of loanee and non-loanee farmers as per the objectives of the scheme. As per data from the Agriculture Insurance Company, the coverage of farmers has increased from 2.1 crore to 2.69 crore in case of loanee farmers and from 98 lakh to 1.01 crore in case of non-loanee farmers. If the target is to cover 9 crore agricultural households, the fund provisioning should be much higher than 2016-17 revised estimates. The MoA has written to the ministry of finance for allocation of Rs. 11,000 crore for covering the both loanee and non-loanee farmers last year.